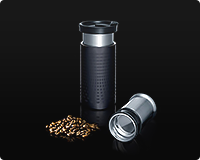 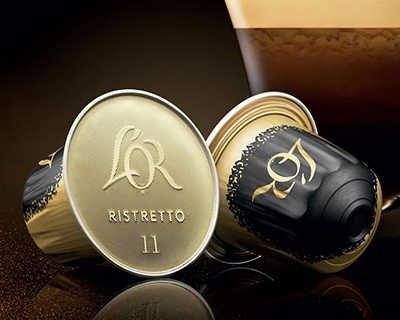 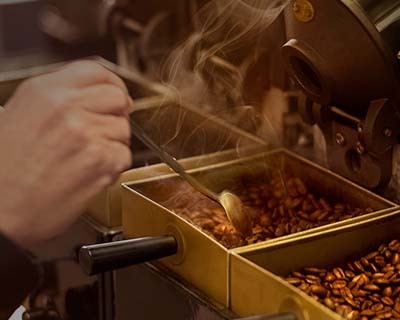 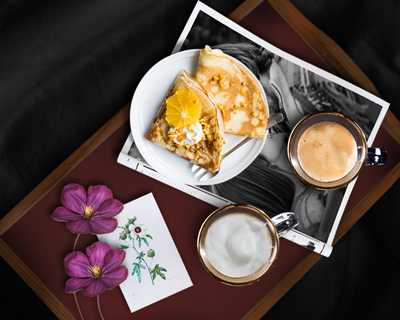 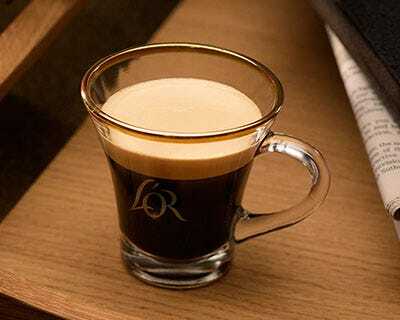 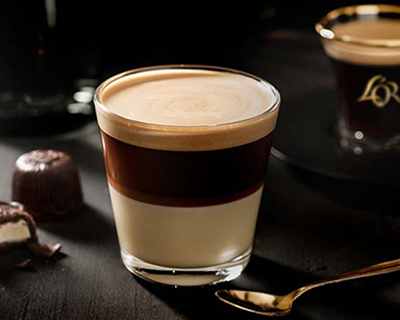 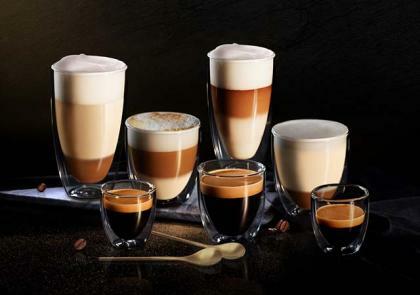 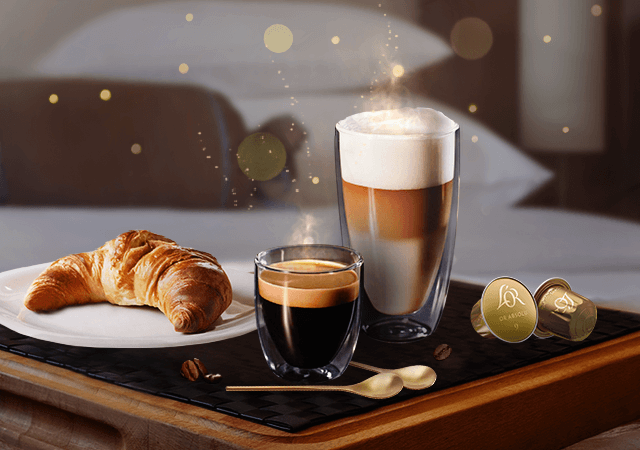 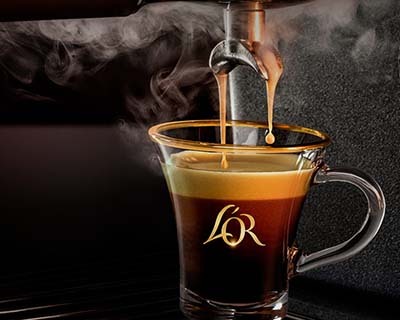 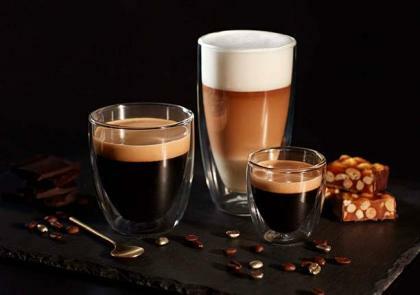 Discover the world of coffee with L’OR. 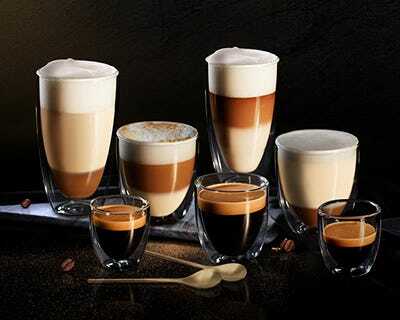 Here you’ll find inspiration, coffee facts, recipes and interesting articles. 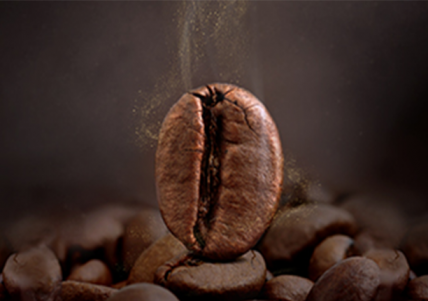 Learn how to make coffee, find new coffee recipes and learn all about coffee around the world. 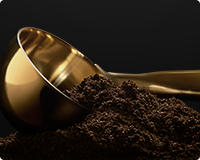 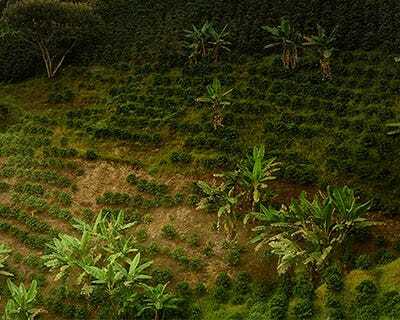 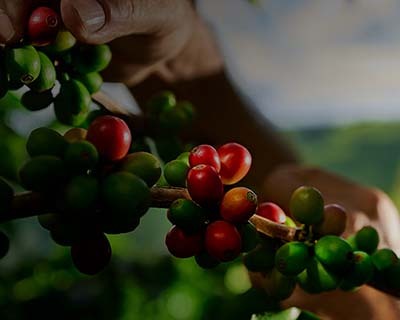 From different coffee types to origin or coffee culture, L’OR will guide you. 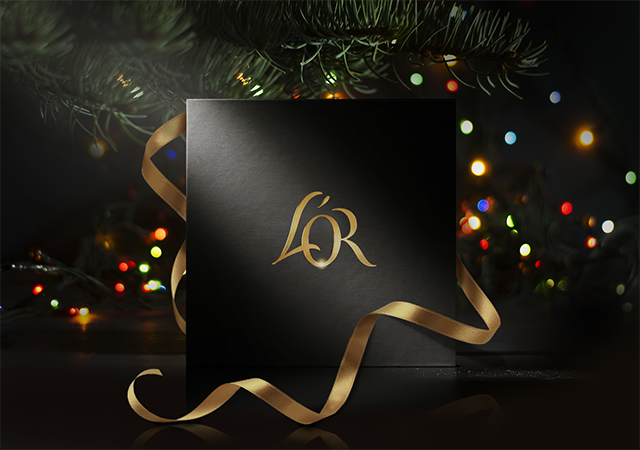 We can help you find that perfect L'OR present. 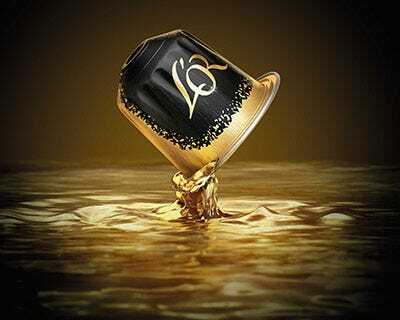 The drink that unites the world. 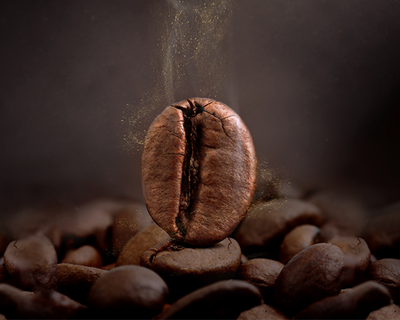 Learn more about the different types of coffee.